Engagement & Couple Sessions always include the best images from our time together, fully edited and delivered in digital format with print rights and rights to use any images from the session on your social media pages. 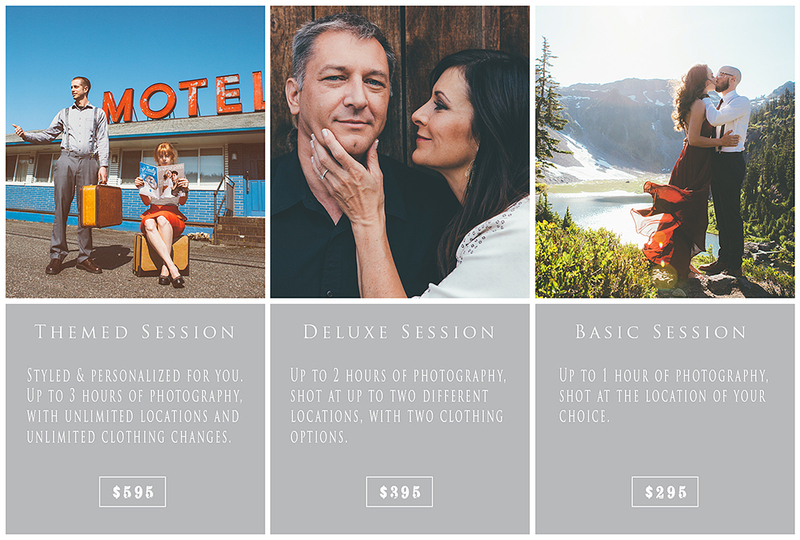 THEMED SESSIONS– If you’re looking for something a bit more unique, then this session is for you. It includes all the best images from our time together, fully edited and delivered in digital format like my other packages, but these sessions are themed and styled. I work with you to find a concept that is a reflection of your love story. These sessions can be shot at multiple locations and include up to three hours of photography with unlimited clothing changes. You will find several themed and styled sessions here. When planning your outfits for your upcoming engagement or couple session, think about coordinating without being identical. Find outfits that have a nice flow together. Also think about expressing who you are. 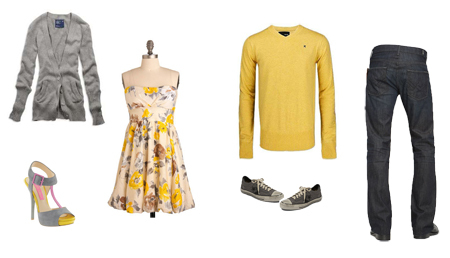 Are you romantic, casual, fun and flirty? Then try to convey that through your outfits. Just remember to have fun with it and be who you are. You’re sure to be a hit!